If you’ve hopped on Google for a little search today then you’ve probably noticed that the Google Doodle is housed in a modernist building. This is to commemorate famed German-born architect Ludwig Mies van der Rohe’s 126th birthday. Considered one of the fathers of modern architecture, Mies designed minimalist spaces and favoured industrial materials like steel and plate glass. After fleeing Germany prior to World War II, Mies set up shop in Chicago where he would spend the rest of his life designing and teaching. 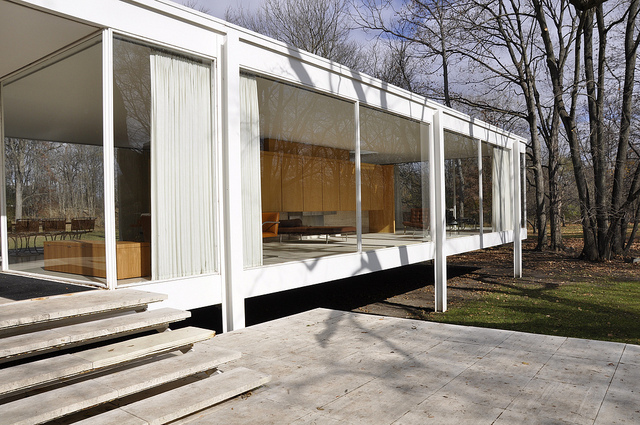 Some of his most famous designs include Crown Hall, 330 North Wabash, and the Farnsworth House — all built in Chicago. He also designed the Seagram Building in Manhattan and the Toronto Dominion Centre. According to Wikipedia, he’s associated with the aphorisms “less is more” and “God is in the details”. 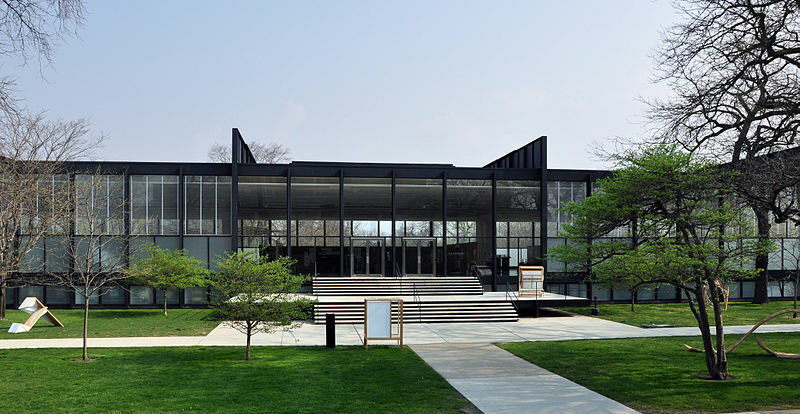 Mies is the real deal, so check out some of his most famous work below! 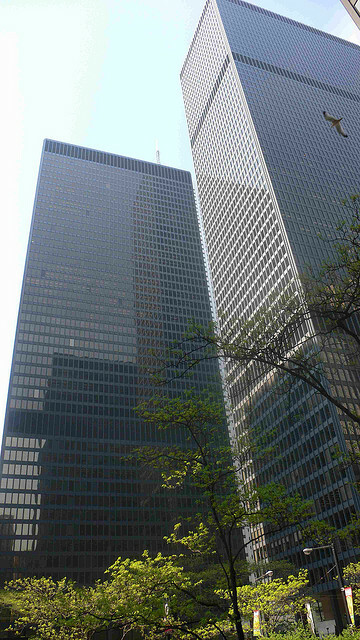 The Toronto Dominion Centre contains the tallest building Mies ever designed -- the Toronto-Dominion Bank Tower. Built between 1950 and 1956, Crown Hall is the home of the College of Architecture at the Illinois Institute of Technology. The Farnsworth House was designed and built between 1946 and 1951 as a weekend retreat just outside of Chicago. The design explores the relationship between people, shelter and nature. 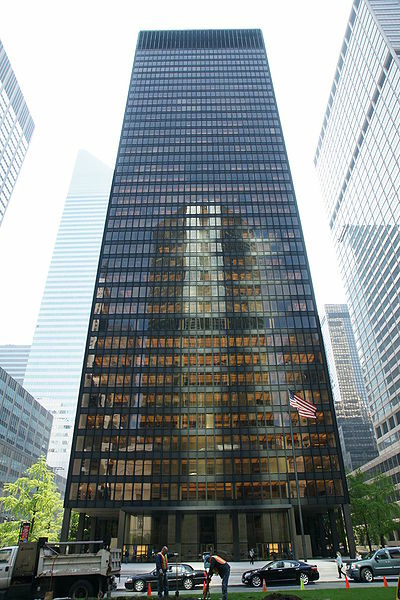 The Seagram Building in New York City was completed in 1958. It's style had a huge influence on American architecture. 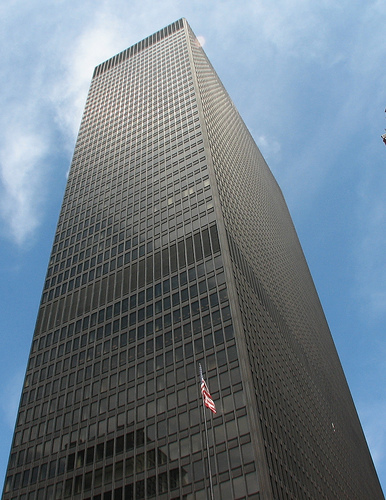 Mies passed away in 1969 before construction began on the IBM Building (now known simply as 330 North Wabash).